100% Whey Isolate is a premium whey protein isolate, the most advanced formula from Vitalab-Natural. 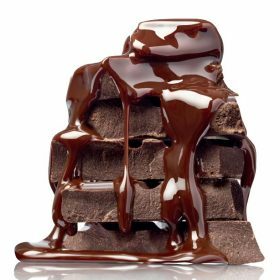 Through enzymatic hydrolysis whey protein is broken down partially into amino acid chains, which makes it very easy to digest. Continue Shopping Free shipping in Hungary on orders above 15.000 Ft. 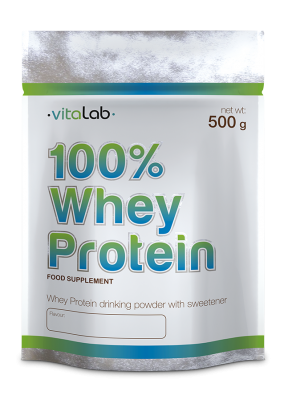 Mix 25 g 100% Whey Isolate with 200 ml Cold water or skimmed milk to prepare your delicious protein shake. On training days consume it 30 minutes after your workout. 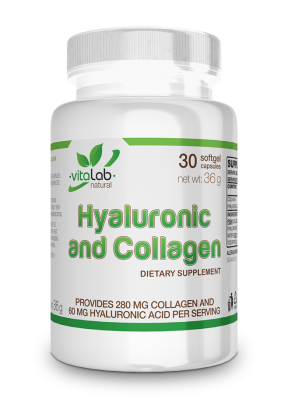 On non-workout days take one serving right on waking. 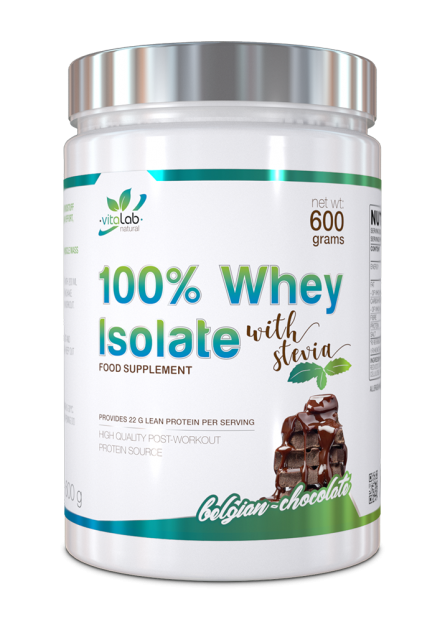 Belgian chocolate flavour: Whey protein isolate, (contains emulsifier: soy lechitin), fat reduced cocoa powder, flavours, thickener (sodium carboxy methyl cellulose) sweetener (steviol glycosides). 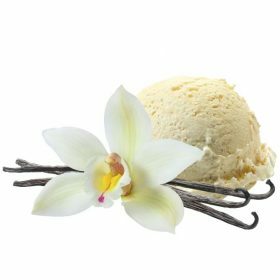 French vanilla flavour: Whey protein isolate, (contains emulsifier: soy lechitin), flavours, thickener (sodium carboxy methyl cellulose) sweetener (steviol glycosides), colour (curcumin). Allergen information: Made in a facility that uses milk, soy, egg and nuts.